We have been established for 18 years and from our amateur start up and many errors we have a decent working operation. Its Not for everyone but it offers low cost hunting on a book and go basis in a variety of areas but we have learned the only way to control what we do is to have preferred partners in a large variety of locations minimising problems for all and through out the UK we are offering skilled staking assistance, training and accredited witness services and FAC Police requirements and other general training courses not always for deer stalking but shoot etiquette,safety, and understanding the weapon and ammunition where required by members, all at great value for money, we offer quality walked up days over fabulous mixed terrains,rough shooting,excellent wood pigeon and UK Wild-fowling access. WE ARE HERE TO GET YOU WHERE YOU WANT TO BE. We cover most of the UK and will have increased coverage over 2018, allowing members a vast choice of Deer stalking locations and fixed well run walked up days for all species, at the 50 bird level, on these specific allocated dates. If for example join the Deer stalking membership this entitles you to accessing walked up/rough shoot/pigeon/wild-fowling/ fly fishing at no extra cost. 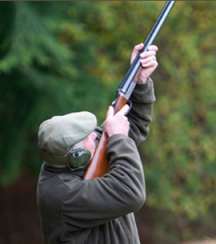 This is really competitive added value for the 'Whole' shoot package Starting at £750 Deer stalking membership - reducing after 3 consecutive years membership subject to membership levels being maintained, Walked up shoot membership £450, rough shooting and pigeon included, or simply rough shooting and pigeon at £350 PA. There is a multitude of great grounds to book and get out for a cracking days hunting. 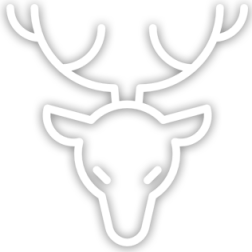 Guide here provides a stalking service where Fallow deer are culled, we arrange for the member to contact the stalker and make his own arrangements we re- fund £120.00 to the member on each outing venison your cost. 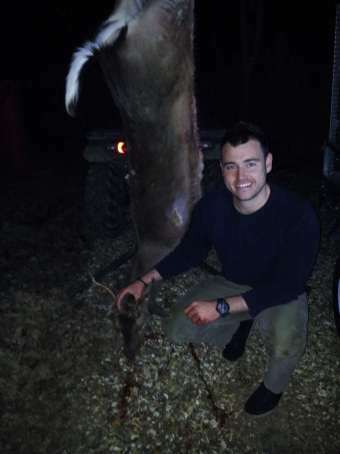 Yeld Hill Marsden Herefordshire 1500 Acres: Deer stalking only Claim back stalking fees £120 prepay and 50% of carcass fees Muntjac, Roe and Fallow. Sign up to our newsletter to be entered into our monthly prize draw! A days Walked up or Guided pigeon shooting or DIY at one of our locations to introduce you to the operation your choice. ©2019 Copyright Shooting.sh All rights reserved.